We have talked about Bitcoin, cryptocurrency and blockchain in all their forms. But one aspect of all of these assets that may have gone unnoticed is their real-world application in one particular field – that of gaming. Video games have been benefiting from cryptocurrencies in a big way! Today we will talk about several projects, or more notably – just mention the benefits of these assets and how they relate to the industry of choice. 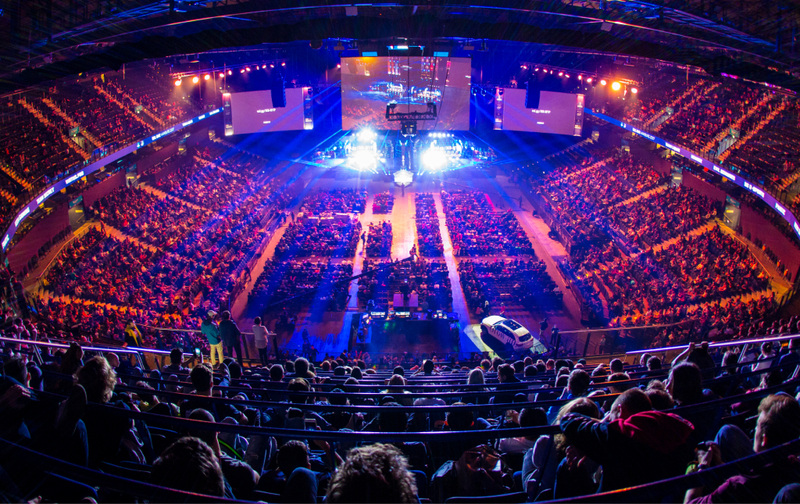 To be honest, esports have been doing pretty damn good on their own. We wouldn’t need to make the case for them for anyone to appreciate the amalgamation between smart contracts, a currency and an esports platform. We can mention quite a few projects, too, including eSports.com, which seems to be the world’s (to be) largest portal for all things esports. But there have been more! Esports Betting or Esports Live Streaming, Cryptocurrencies Rock! Cryptocurrencies are indeed something to consider! Especially when it comes to esports. 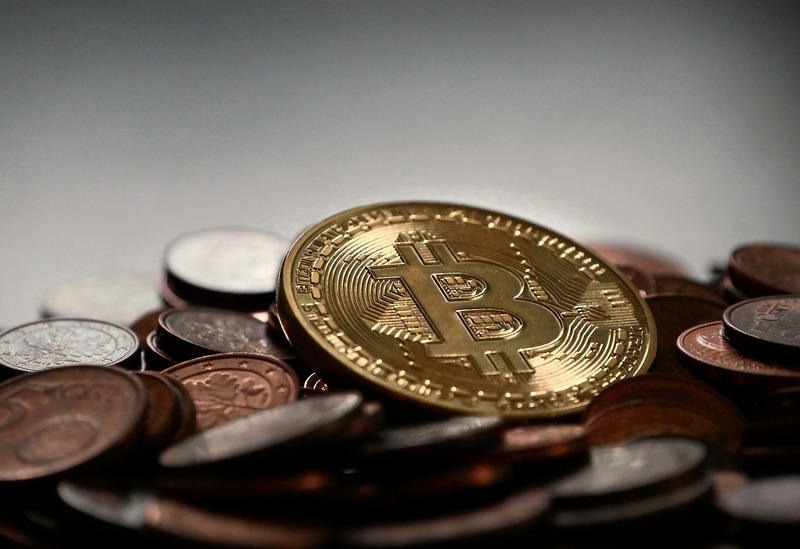 If you consider the last few years, you will notice that the number of projects dealing exclusively in some sort of cryptocurrencies related to the gaming industry has grown quite outstandingly if we must say. This has not been a chance occurrence. But now you may wonder – where exactly in the industry has bitcoin been so useful? Crypto tokens that are intended at video games are innovative. They cater to the gamers’ specific preferences, which may be many and diverse, but they also make perfect sense. For instance, these cryptocurrencies are intended to reward you upon reaching an achievement. One of the most notable features is NANO and NANO is doing an excellent job out of providing you with sufficient opportunities to use it in the gaming industry. In a rather extensive interview, Mike Doyle, an eSports CEO that endorses NANO has been quite effusive about the qualities of this cryptocurrency. “Most of the eSports fans have already dealt with cryptocurrency, so the good thing, the experience that we’re having, is that we’ve started to introduce crypto… It’s called Nano… We’ve seen the adoption. Just bizarre, it’s incredible, because most of our products are really in-play live betting, so it allows them to just instantly deposit, place their bets, and instantly if they won, they get out,” Mike said cited by Calvinayre. If there is one blockchain project that we have been exploring with the utmost interest. Play2Live is a streaming platform that allows its esports users to channel funds and use them to create specific events. It’s not always easy to get the sort of traction Play2Live has, but once you do, the results are certainly going to follow. 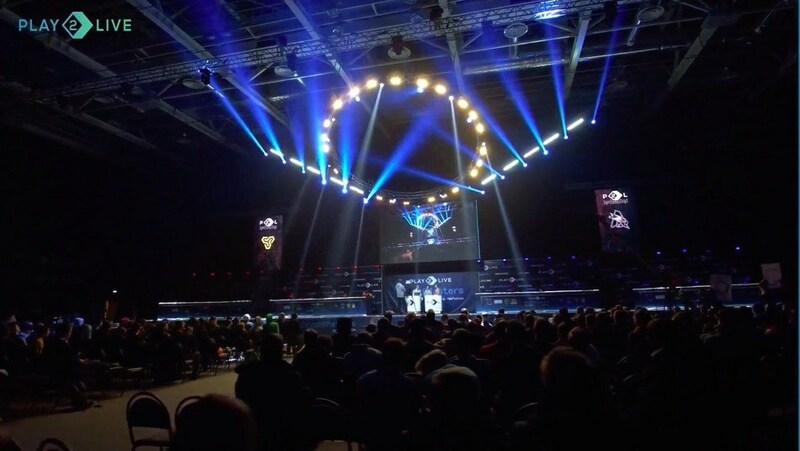 The company has done an outstanding job from hosting its first crypto esports tournament and this has been a true victory in its own right. Of course, much more can be done for the benefit of the entire segment, but there is no real point to talk about this right now. What’s important here is that the platform has found a way to bank via cryptocurrencies on one of the most notable aspects of esports – the live stream option and that is just brilliant in its own right. “We have successfully coped with the load of the first cyber tournament. P2P CDN technology tested during P2L CryptoMasters allowed us to save up to 30% of traffic per separate stream. This gives a lot of opportunities in terms of earnings for the platform users. Beta version with this monetization channel will already be available in June,” said Alexey Burdyko, CEO and Founder at Play2Live back in March. Blockchain will help do many things for esports. It will help bolster transparency, but it will also come along with all the trappings that you may expect from a normal industry. You will see all the processes you have always preferred to be automated and you will never waste another moment enjoying a live stream or betting on the wrong team! It will all be made incredibly simple and intuitive for your utmost benefit. With this in mind, we can definitely understand why people are throwing their support for esports and blockchain.